All people must agree if talking about a running game, Subway Surfers is the best one. And I’m sure that no one can deny it. It is the best running game that people may ever play. But, do you know that there is a game with a similar genre which is better than Subway Surfers? The name is Blades of Brim. And on this occasion, I would like to give you some information about this game in Blades of Brim review. Here, I will tell you everything that you have to know about it. So now, just check it out. 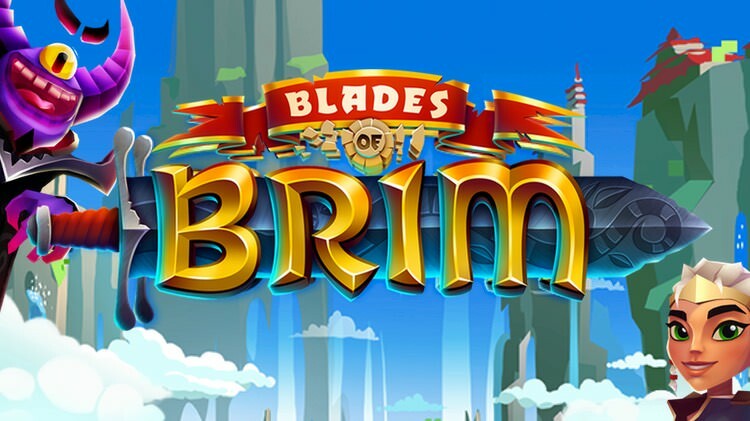 Blades of Brim is a game which really similar to the like of Subway Surfers. The gameplay is still the same where you have to play in an endless run and try to get the highest score and get as many Coins as you can. 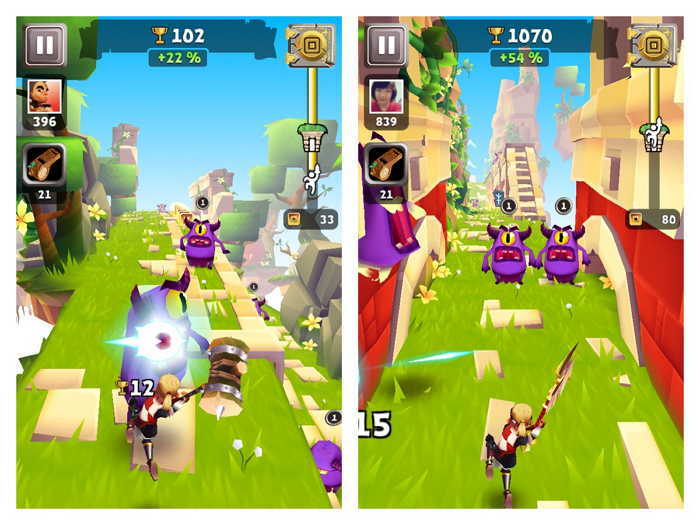 The only difference is that you have to fight against the purple one-eyed monsters to get the score. As you know, in Subway Surfers the score will increase as long as you still running. But here, you have to work harder to get it because it will increase when you can defeat the monsters as you run. Besides, there are missions to increase the level, amazing pets start from a wolf until a dragon, powerful weapons to launch an attack and much more as the additional features in this game. And it is not easy to beat this game because your game will be limited by 3 lives in a single run. Your life will decrease each time you get hit by the monsters or when you hit the jar. The way of playing this game mostly the same like the way in playing Subway Surfers. But here, there are some differences. Actually, you still swipe the screen to the left, right, up, and down in order to move the character. But, these actions also used to launch an attack to hit the monsters. You can also tap the screen once to use the skill of your weapon and double tap to summon your pet. The graphic is very nice and so smooth. It is also supported by good details in the environment looking. This game uses the scenery of a magical world which make the graphic really interesting. Overall, the graphics will make you satisfied and amazed. This game is more than good, it is superb. I can say that it is better than the other running game that you ever played before. 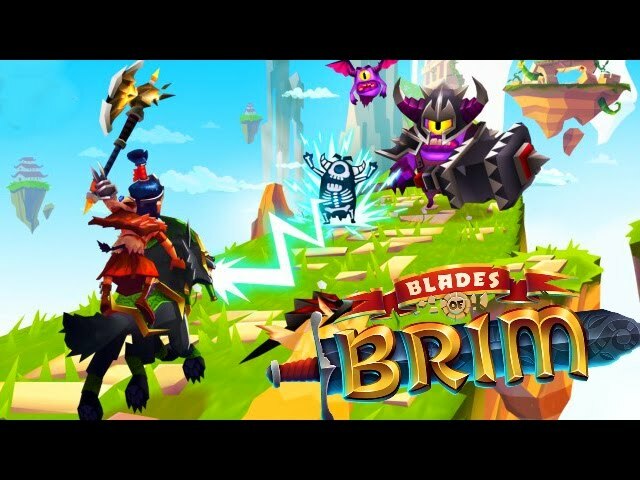 This Blades of Brim is more exciting because of so many new features that you never feel in any other running game are available here. For you who like a game with this kind of genre, I’m sure you will love it and won’t get disappointed. This game is really good to play because the gameplay and graphic are more than good. So, for you who like to play a running game, this one is a must try. It is because the gameplay is a little different from the other game with a similar genre. So, if you want to play a good running game, I recommend you this one. So, don’t forget to try it and let’s make the best score ever. Okay, that ends my Blades of Brim review today, thanks for reading and enjoy the game!